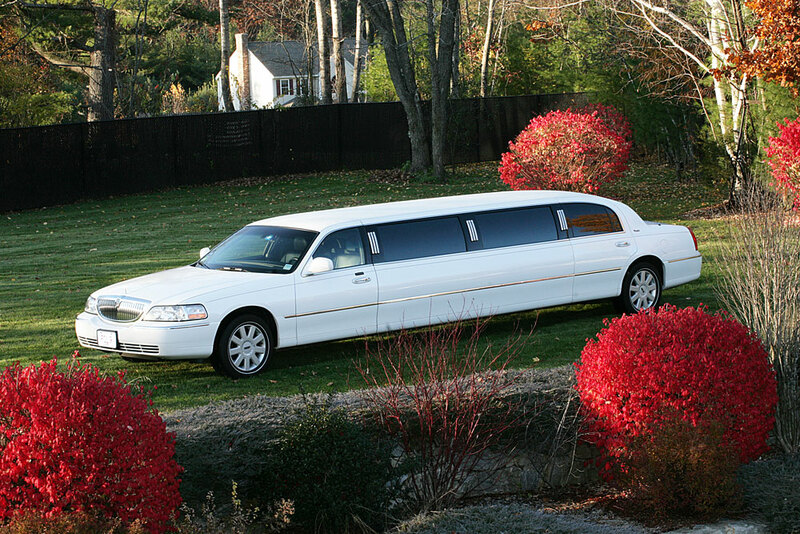 Lincoln Limos are the largest traditional stretch limousines available. There are Classic and Lincoln MKT Limos. Lincoln MKT has all of the same features as the 8-10 passenger Lincoln Town Car lincoln including bar areas, flat screen TVs and stemware to toast to your special occasion. 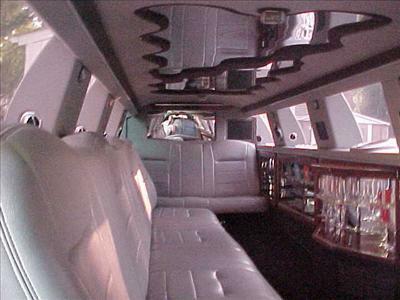 Black, White or Tux Lincoln Limo color can fit up to 6, 8, 10 or 14 passengers.